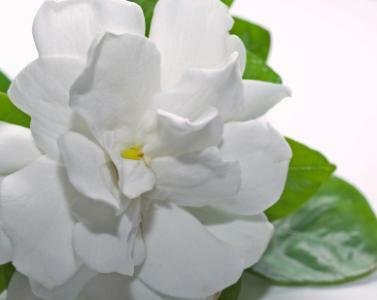 Do You Know How to Care for Gardenias? Many people think caring for gardenias is complicated because gardenias are so finicky. However, a gardenia's basic needs are fairly straightforward. See what you know about your gardenia's needs and find out where you can improve. You'll be rewarded with a happy, beautiful plant. 1. What are the ideal daytime temperatures for your gardenia?